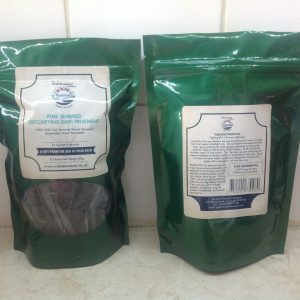 Over 60 minerals including: calcium, iodine, magnesium, manganeese, zinc, copper and potasium. 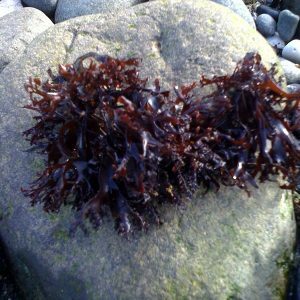 Contains between 6 to 11% protein and with most seaweed is a low fat food with no more than 0.5% fat. 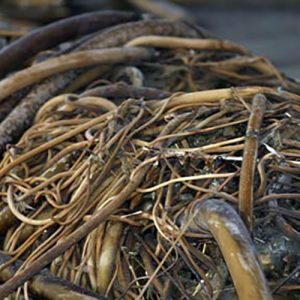 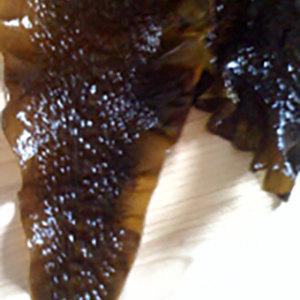 A delicate, mild flavoured sea vegetable which can be eaten raw, or used to make Sushi. 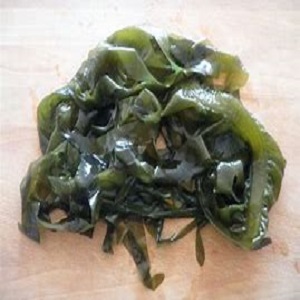 Can be used in soups, stews combined with other vegetables or eaten as a snack.